Thank you for contacting us with your prayer need or concern. We will be sure to take your prayer needs before the Lord. We look forward to hearing from you again to tell of what all the Lord has done for your life. 1. WE DECLARE THAT ALL THINGS IN THIS SEASON WILL WORK TOGETHER FOR OUR GOOD. 2. OH LORD, ORDER MY STEPS THIS WEEK TO BE IN ALIGNMENT WITH YOUR WILL AND BRING ME INTO REST. 3. WE REBUKE ALL HEAVINESS AND STRANGE TIREDNESS, AND ASK GOD TO GIVE US STRENGTH TO FINISH THIS YEAR STRONG. 4. WE BLOCK, CANCEL AND ABORT ALL IMPENDING DANGERS, IN JESUS' MIGHTY NAME. 5. OH LORD, PRESERVE US FROM ALL EVIL AND KEEP US IN THE SHADOW OF YOUR WINGS, IN JESUS' MIGHTY NAME. AMEN. 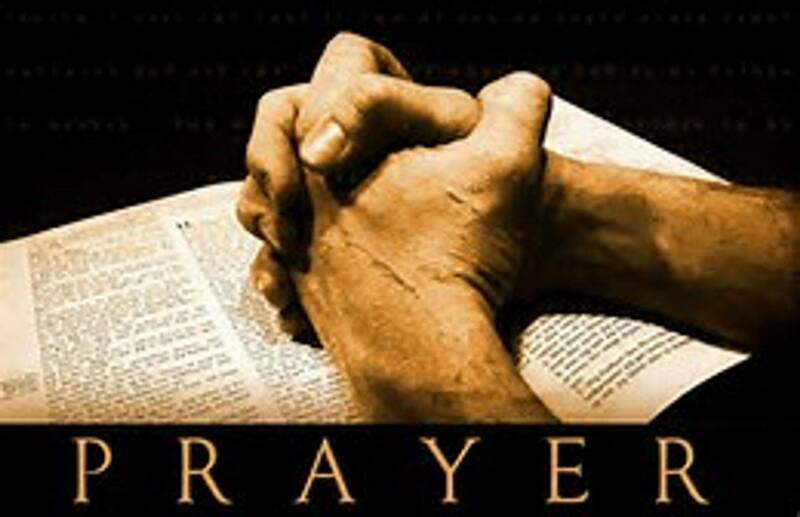 At Fresh Fire Church we have a true desire to lift up your prayer requests. If you have a need you would like us to cover, please contact us directly at 724-580-7027 during office hours or complete the contact form on the left with your request. We will be sure to take it before the Lord on your behalf.